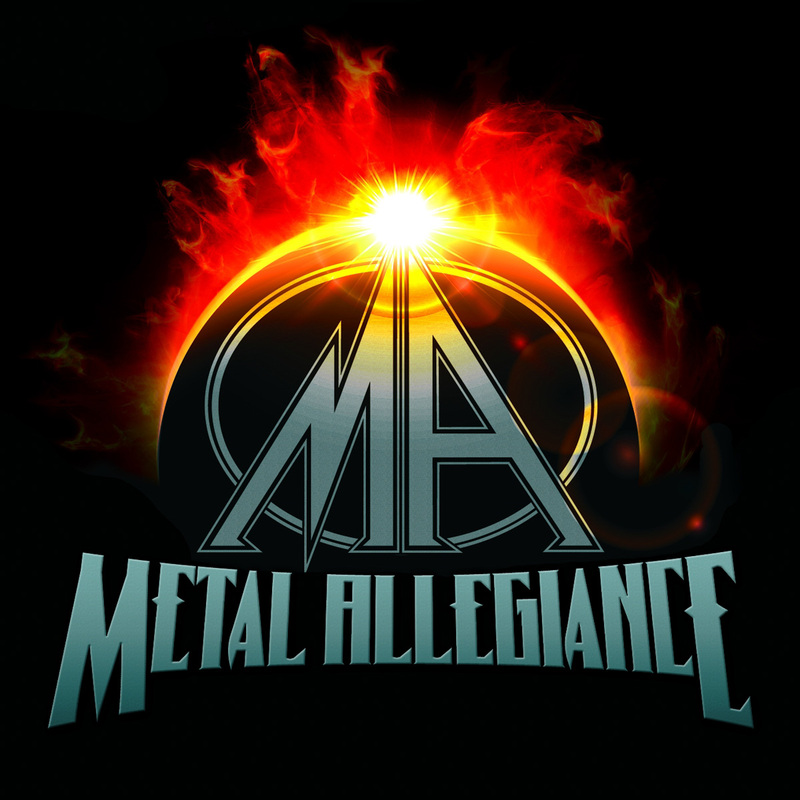 The METAL ALLEGIANCE project joins the bill! 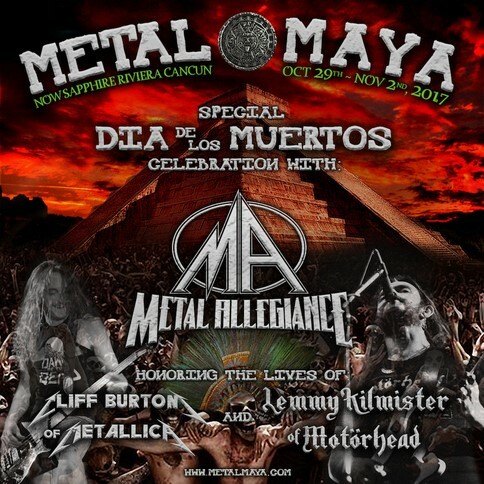 You never know who’ll show up on stage at a METAL ALLEGIANCE show, but the line-up confirmed so far includes Testament’s Alex Skolnick, Death Angel’s Mark Osegueda, Anthrax’s Scott Ian & Charlie Benante, Russell Allen from Symphony X, Gary Holt from Slayer & Exodus, Mike Portnoy of Twisted Sister/numerous other projects, plusMETAL ALLEGIANCE leader, Mark Menghi. 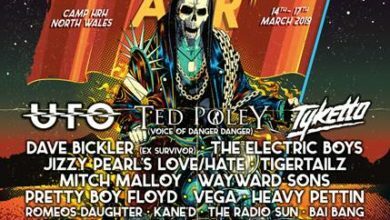 Mike Portnoy says “I’m so excited for Metal Allegiance to make their UK debut at one of the most metal festivals on Earth! 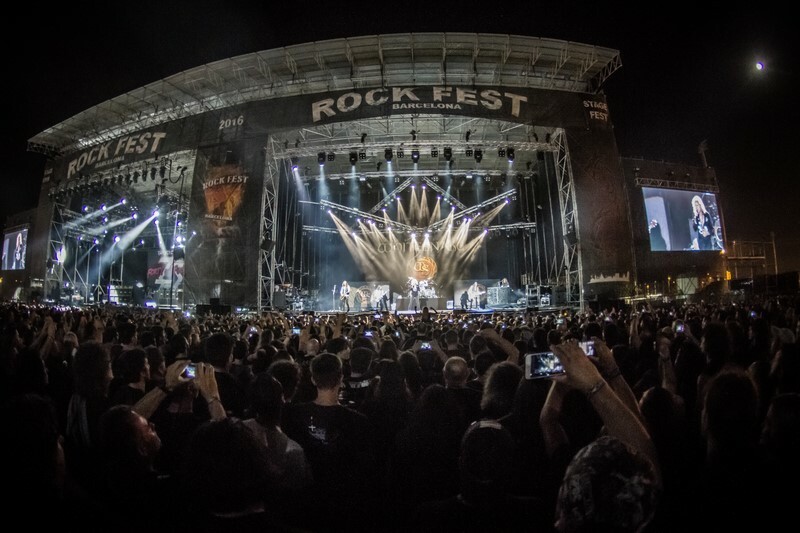 The perfect audience to share this brotherhood of metal with.” Who else might step into their ranks for the day? 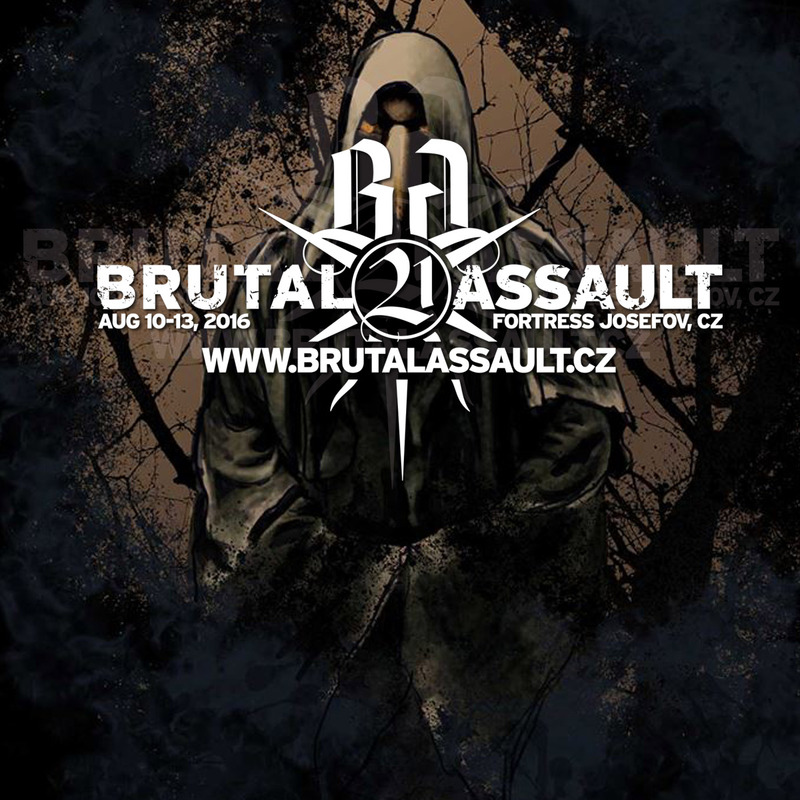 You’ll have to be at BLOODSTOCK to find out!!
. The band have been working on a new album with producer Andy Sneap. Stay tuned on the latest news on the release over at www.facebook.com/StuckMojo.Mighty New Orleans metallers, GOATWHORE also join us as Friday’s Sophie Lancaster stage headliners! The band are hard at work on their new album which is expected to see the light of day later this year. Check out the video for ‘Bearing Teeth For Revolt’, shot at NOLA’s infamous ‘House of Shock’ – https://youtu.be/tJkju9-919s. Get clued up on the band over at their main website –http://www.goatwhore.net/. BLOODSTOCK will be held at Catton Park, Derbyshire on 11th-14th August 2016. 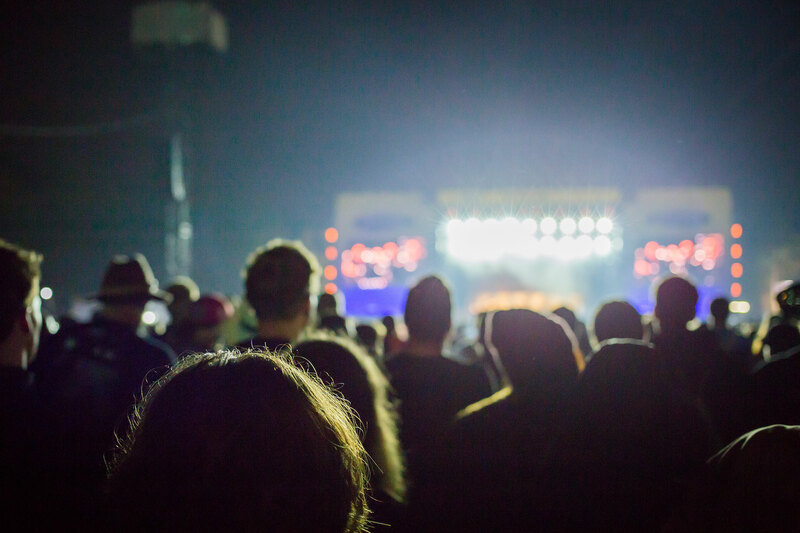 Keep up to date with the very latest info on BLOODSTOCK’s official sites at www.facebook.com/bloodstock andwww.bloodstock.uk.com, or via Twitter on @BLOODSTOCKFEST.